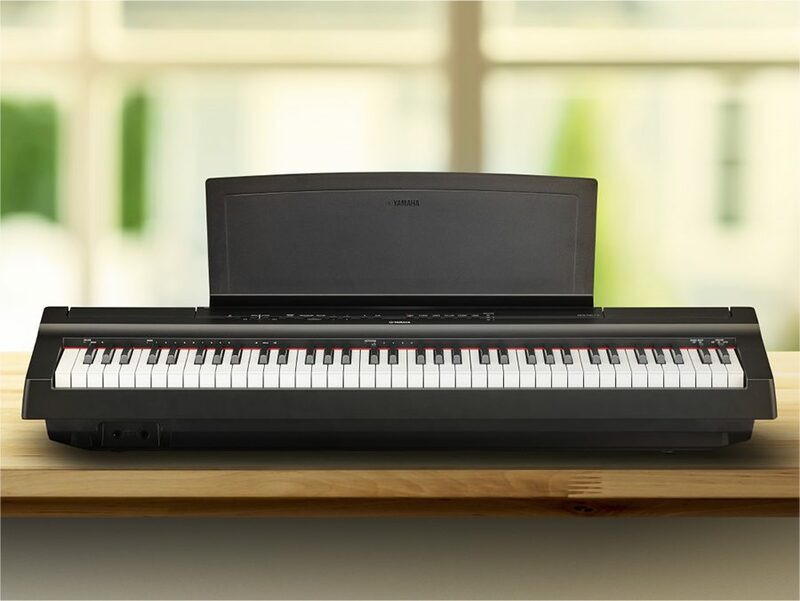 Perfect for beginning students and experienced players alike, the Yamaha ARIUS series provides true piano sound and feel. 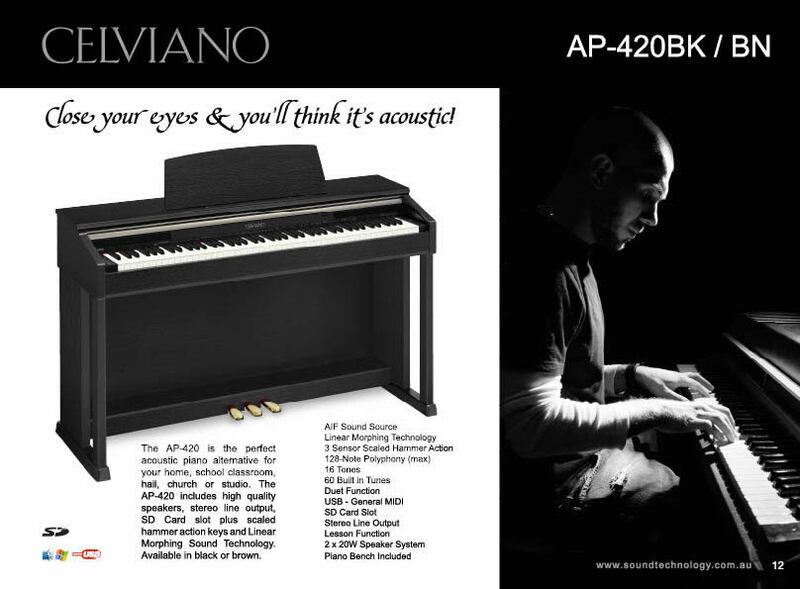 For beginners and recording artists looking for pianos for sale in Melbourne our digital pianos are perfect. Recording artists will love the features that allow you to record your piece directly to your PC or MIDI device. Novice piano players will enjoy the ability to record and play back their work as well as the option to practice with headphones so they won't disturb others around them. 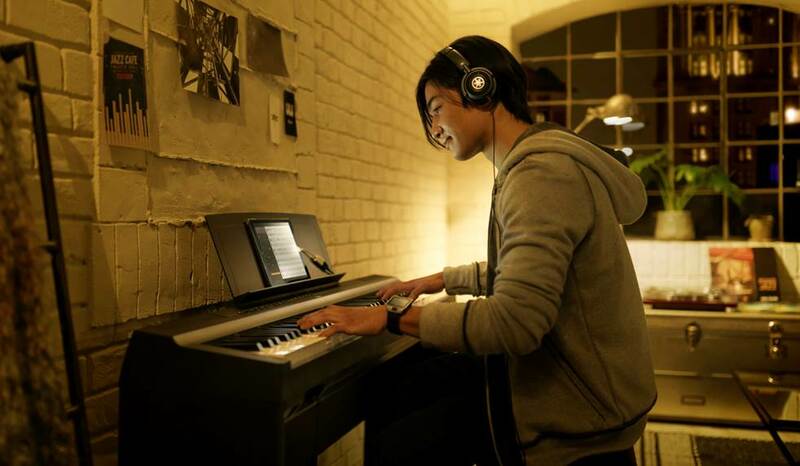 Our selection of Yamaha digital pianos is large enough so that everyone from the beginner to the professional musician will be able to find the perfect keyboard. 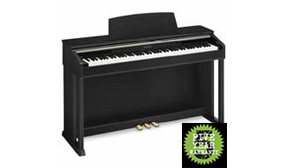 NEW Yamaha P-121 RRP $849 If you find a better Price let us know! 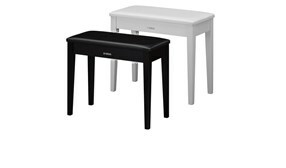 NEW P-125 RRP $999 Our Price $849.99 Now available both in Black or White finishes! 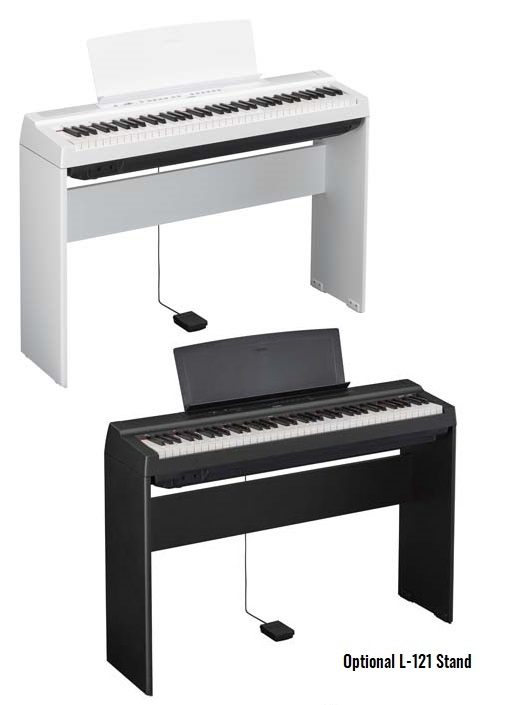 Perfect for beginning students and experienced players alike, the ARIUS series provides true piano sound and feel. Yamaha YDP S34 Sale $1399 If you find a better Price let us know! 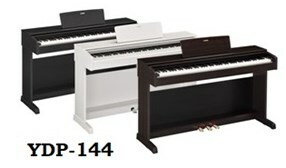 NEW Yamaha YDP 144 RRP $1699 If you find a better Price let us know! 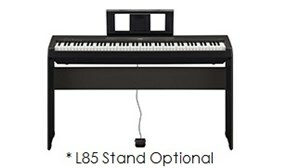 Yamaha YDP S52 Sale $1699 If you find a better Price let us know! 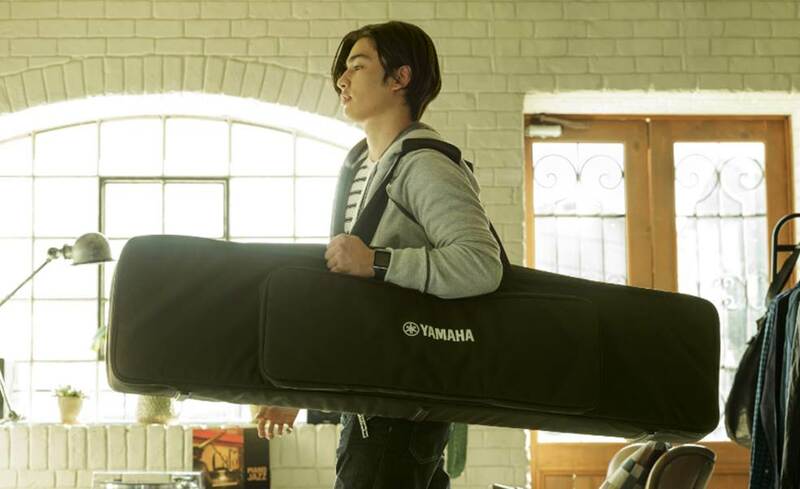 NEW Yamaha YDP 164 RRP $1999 If you find a better Price let us know!